There are eight teams left standing in the NFL, and the biggest luxury that any single one of them could have at this point is health. 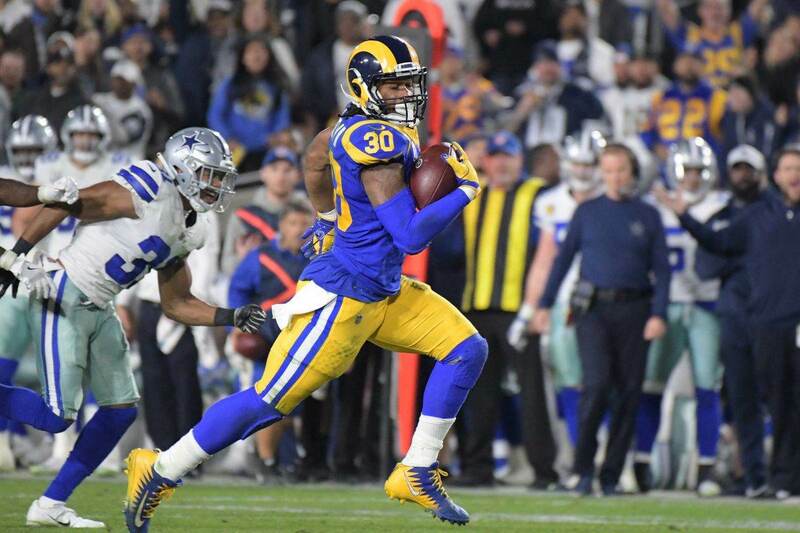 This is the case because typically if you're still playing football at this point of the year, you're limited... this is not the case for the Dallas Cowboys. 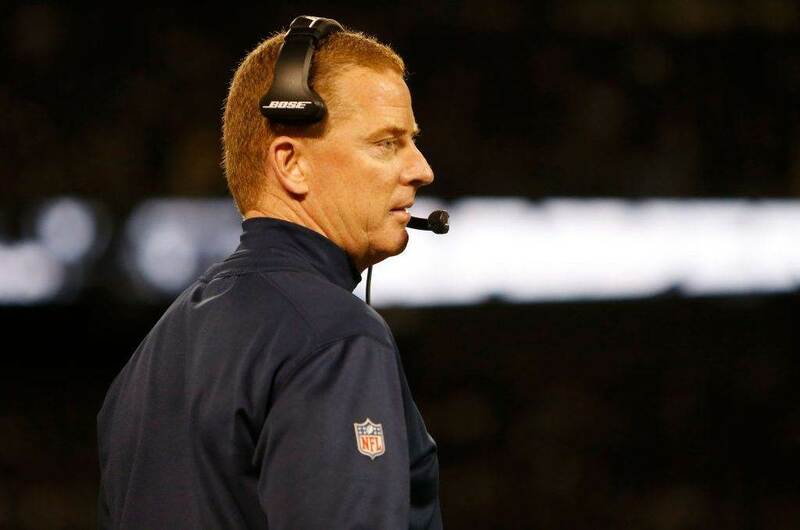 Dallas Cowboys Owner, President, and General Manager Jerry Jones said during an interview on Tuesday with 105.3 The Fan in Dallas that Morris Claiborne, Tyrone Crawford, and DeMarcus Lawrence will all play on Sunday in the Divisional Round against the Green Bay Packers. A ticket to the NFC Championship Game is on the line. The #Cowboys are at full strength: Jerry Jones says on @1053thefan that Morris Claiborne, Tyrone Crawford & DeMarcus Lawrence will play Sun. The gravity of this cannot be quantified. This is huge for a team looking to reach territory that they've been absent from for 21 years. I've said many a time that to win a Super Bowl you obviously have to be very good, but you have to be incredibly lucky - that's how the NFL works. You have to be fortunate (and skilled) enough to survive the onslaught of injuries that a season will bring. To be actually getting healthy at this point from an all-around perspective is an extreme rarity. Claiborne, Crawford, and Lawrence are three of the most important elements to the Cowboys Defense that has played well in each of their absences at points across the season. 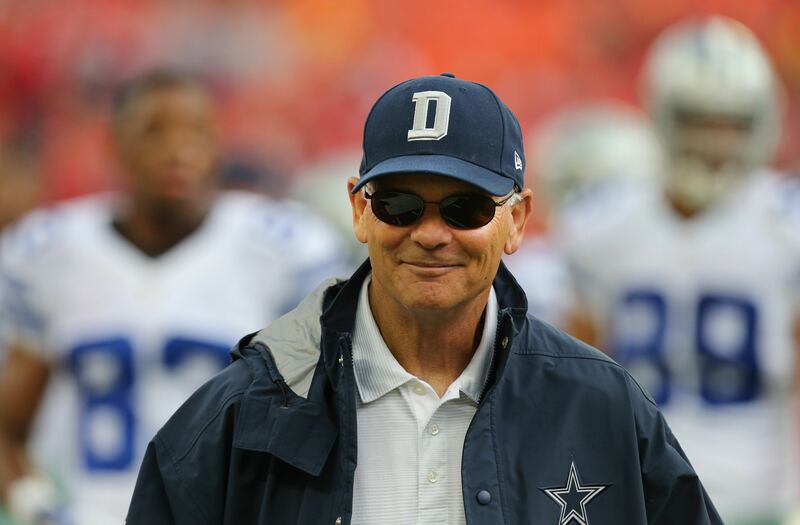 It will be quite the treat for Rod Marinelli to have them back. Tyrone Crawford was last seen when the Cowboys beat Tampa Bay, and his injury is the least worrisome. His fellow defensive lineman DeMarcus Lawrence hasn't played a game since the Cowboys lost in New York, and Morris Claiborne has been absent ever since the Dallas Cowboys overtime victory over the Philadelphia Eagles at home on October 30th. 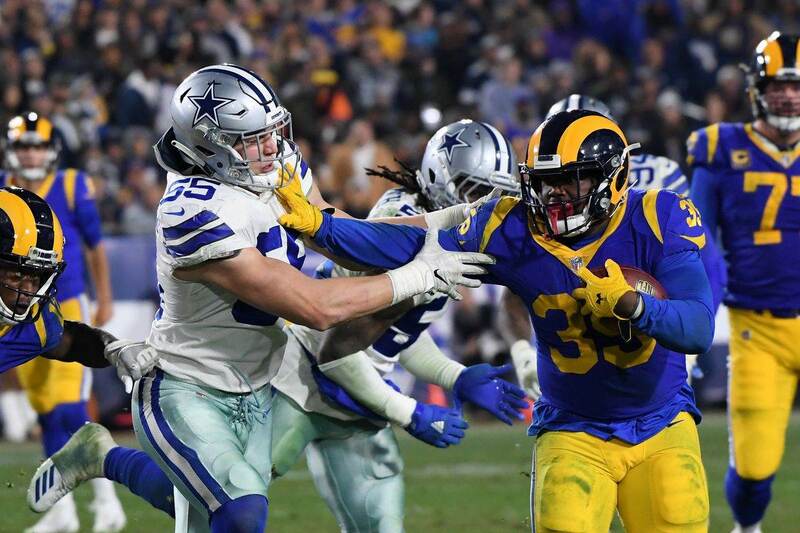 Tell us what you think about "3 Defensive Starters Set To Return From Injury For Cowboys On Sunday" in the comments below. You can also email me at RJ.Ochoa@SlantSports.com, or Tweet to me at @RJOchoa!